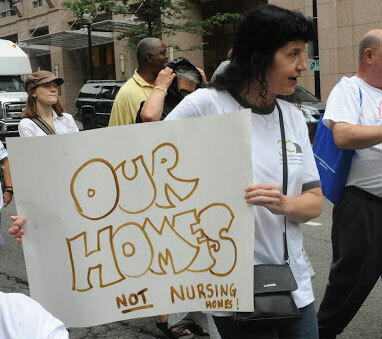 To prevent thousands of people with disabilities from experiencing homelessness or unnecessary institutionalization, the U.S. Department of Housing and Urban Development (HUD) and the U.S. Department of Health and Human Services (HHS) announced nearly $98 million in funding for 13 state housing agencies for rental assistance to extremely low-income persons with disabilities, many of whom are transitioning out of institutional settings or are at high risk of homelessness. Read the Department of Housing and Urban Development’s press release announcing the awards for Section 811 Supportive Housing for Persons with Disabilities program. A total of 13 states will receive $98M to produce 3,530 units of community-based supportive housing for people with disabilities.